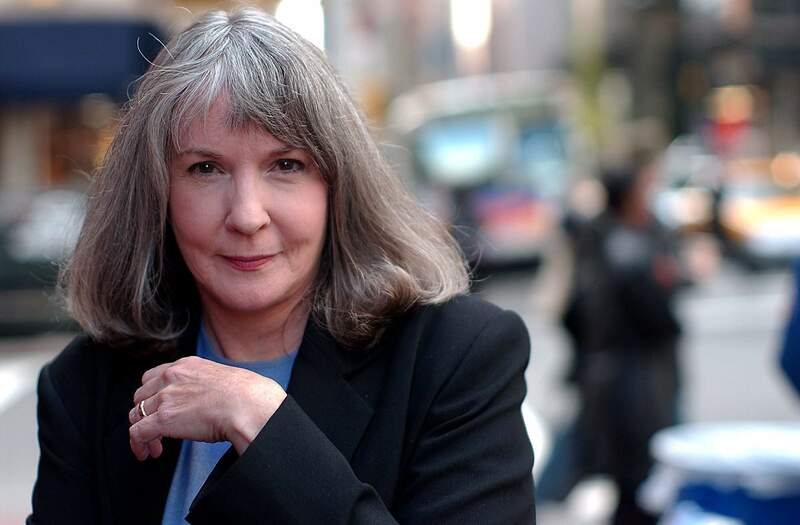 Mystery writer Sue Grafton has died in Santa Barbara, Calif., at the age of 77. Her daughter, Jamie Clark, says her mother passed away Thursday night after a two-year battle with cancer. LOS ANGELES – Sue Grafton, author of the best-selling “alphabet series” of mystery novels, has died in Santa Barbara. She was 77. Grafton began her “alphabet series” in 1982 with A is for Alibi. Her most recent book, Y is for Yesterday, was published in August. Humphrey said Grafton had been struggling to find an idea for “Z’’ while undergoing treatment and losing weight. She said she was looking forward to reaching the end of the alphabet with Z is for Zero. Grafton began writing at 18, and wrote her first novel at 22. A is for Alibi was the eighth novel she wrote, and the third she had published. Born in Louisville, Kentucky, Grafton stayed tied to her roots, dividing her time between a home there and her home in California. In addition to her husband and daughter, Jamie Clark, she is survived by another daughter, Leslie Twine, and her son, Jay Schmidt.